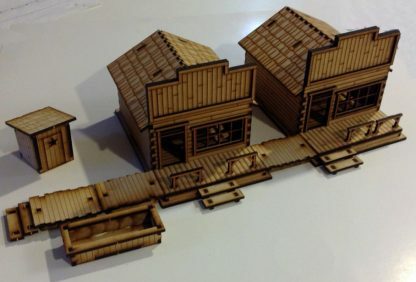 Add some extra life to your western town by adding some extra details. 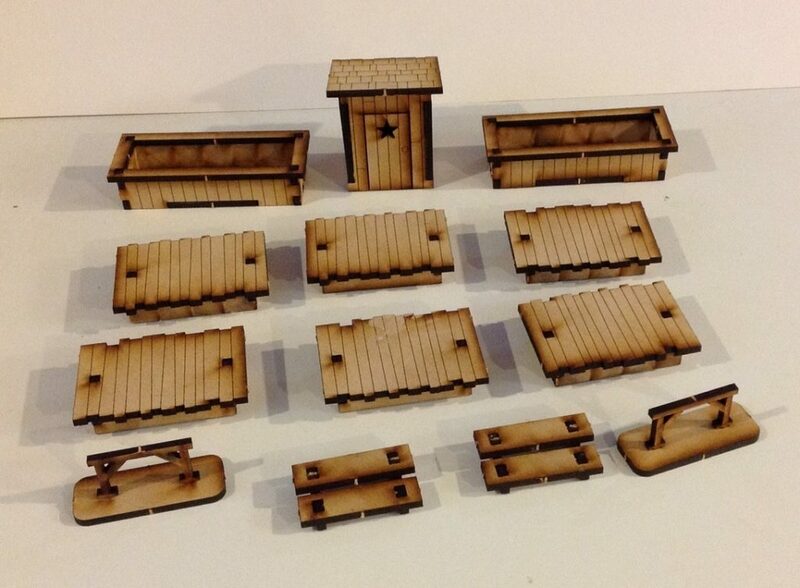 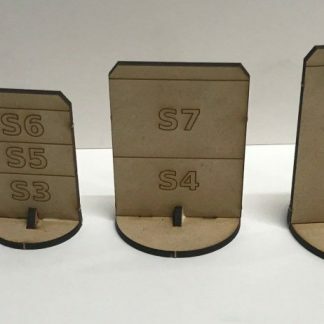 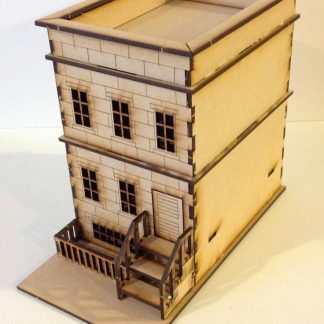 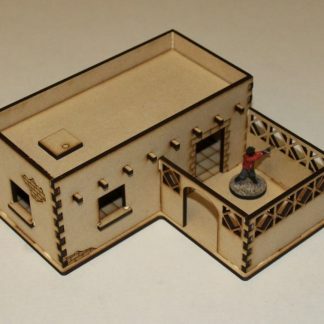 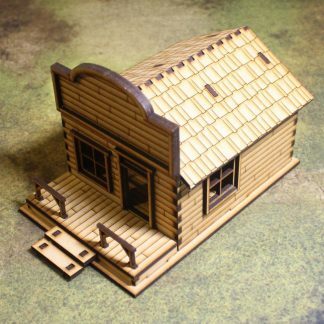 This set contains 6 boardwalk pieces to connect buildings together, 2 water troughs (large to help provide some cover), 2 hitching posts, 2 small stair sections, and an outhouse. 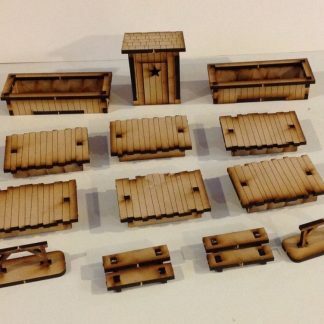 NOTE: Other buildings shown are only to demonstrate how these pieces can work with other parts of our line and are not included, this part number is for the scatter terrain only.